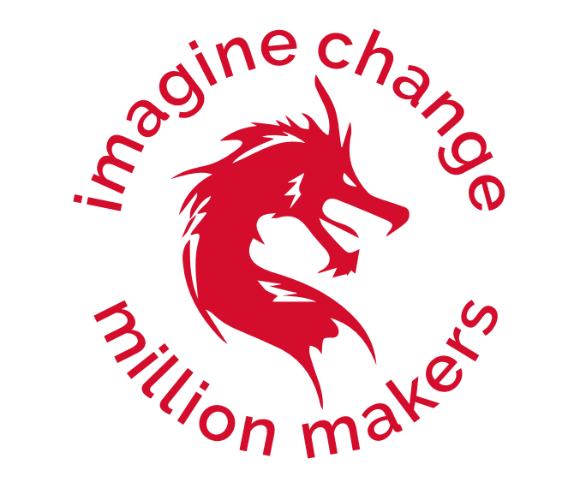 I would like to receive occasional information and updates from Imagine Change Million Makers and jumblebee. We are Imagine Change Million Makers. 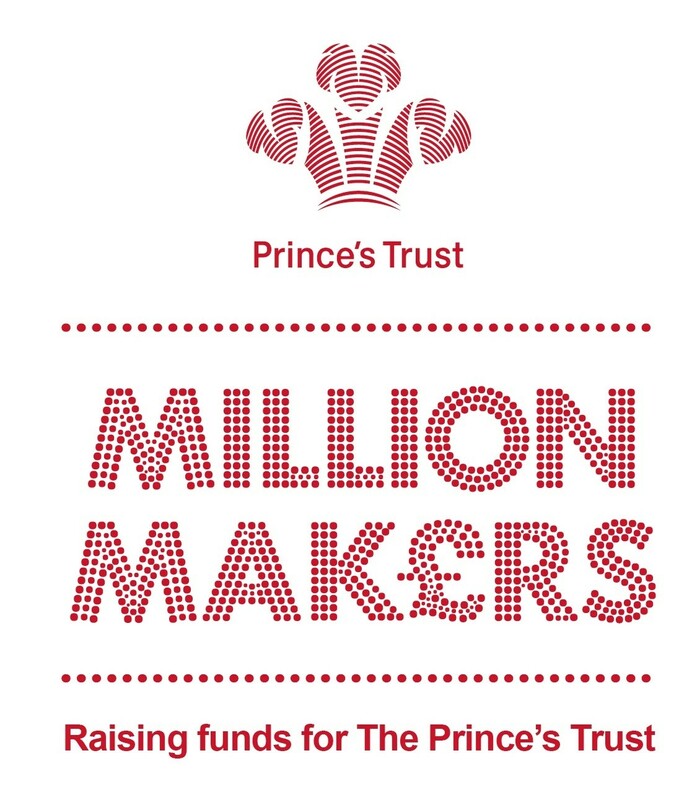 The Ricoh UK Explore 6 team fundraising on behalf of the Princes' Trust to support the amazing work they do everyday helping young people. AC Aesthetics Beauty Treatments voucher £100. T&C's 1. Valid for 6 months from the end of the auction - expires 13-June-2019 2. Valid for full of part payment for treatment 3. Must be booked in advance all bookings subject to availability. 4. Cannot be used in conjunction with other offers. Since 1707, Fortnum & Mason has grown from an exceptional grocer in the heart of London to one of the world’s preeminent destination stores. 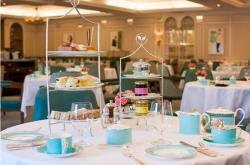 Over the past three centuries, the tradition of taking tea has formed an integral part of life at Fortnum & Mason and now you and a lucky guest can experience this iconic and oh-so-British treat by taking Afternoon Tea in Fortnum’s tranquil and elegant Diamond Jubilee Tea Salon. Opened by HM The Queen, the Tea Salon has quickly established itself as one of London’s most stylish destinations for an indulgent afternoon treat. During your visit, you’ll be served a host of sweet and savoury delights - from traditional finger sandwiches including Fortnum’s smoked salmon, honey roast ham with grain mustard and coronation chicken, to exquisite cakes and fresh-made, baked-on-site scones served with clotted cream and Fortnum’s preserves. Expert ‘Tearistas’ will also be on hand to help and advise you on which tea is just right for you from the incredible range of signature blends, single-estate and infusion teas – before you toast the occasion in style with a glass of Champagne each. This all-round protective unit is perfect for those that play hard and want to look good whilst doing it. It’s hard on the outside (but feels good to touch) and soft on the inside, with its smooth velvet inner hugging your screen safely. 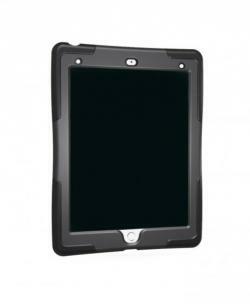 With a magnetic fastener, auto on/off function and three perfect, stable viewing positions and a stable position for typing, this cover is hard to beat when you want to function with emotion. A piece of Rugby History. 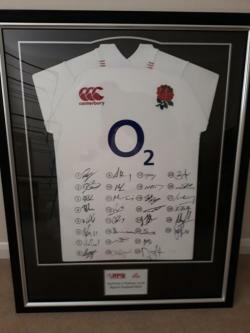 Framed Natwest 6 Nations 2018 - England Shirt signed by the team. 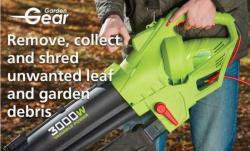 Remove, collect and shred unwanted leaf and garden debris with this powerful 3000W 3-in-1 blower, vacuum and shredder. Take the effort out of removing fallen leaves, and cut grass from gardens and pathways using this tool, with three functions including blowing, vacuuming and mulching. 1 Night Stay for 2 at The five-star Celtic Manor Resort - including a 3 Course Meal and full use of Spa Facilities. This limited edition boxset was released in March 2018. Miles Hunt says about the release “I’ve been working on this anthology for almost three years now and can’t tell you how happy I am that it is finally completed. 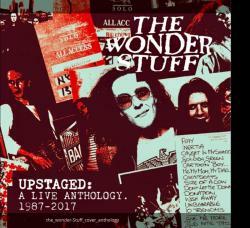 One hundred and twenty-seven tracks recorded at fifteen different shows over a period of thirty years packaged here together for the first time on seven separate discs. Brutally honest about all that was happening in his world at the time both Miles Hunt's 'The Wonder Stuff Diaries 90 - 91' and 'The Wonder Stuff Diaries 92 - 94' are packed full of previously unseen images and ephemera, a must for any fan of the band or indeed anyone with an interest in the pre-Brit Pop era of the UK music scene. Do you love the idea of a skydive but fear the height? Do you just want to feel what it’s like to fly unassisted? Or perhaps you are a keen skydiver looking to practice your technique? 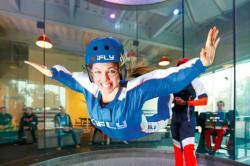 Prepare for a thrilling experience as you try your hand at Indoor Skydiving. A wind tunnel sends a powerful blast of air upwards and once you are in this updraft it simulates the experience of skydiving. Enjoy the feeling of human flight without throwing yourself from a plane as you take part in four single flights, each lasting one minute – that’s the equivalent of freefall in six tandem skydives. Maybe you’re working up to the real thing? Well this is a perfect way to boost your confidence. Develop your driving skills with a Half Day Experience and gain a greater understanding of vehicle control, obstacle handling and how to assess different environments. This all round protective cover (for iPad 9.7" 2018 + 2017) is perfect for those that play rough and want reliable protection. The combination of rigid plastic and shock absorbing silicone ensures your machine is always protected while the built in screen cover keeps your touchscreen protected and scratch free. 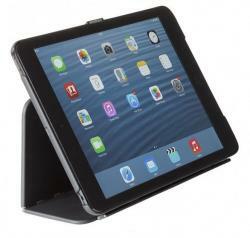 With an incorporated stand and full access to buttons and power this cover is hard to beat. Now that’s function with emotion. This once in a lifetime experience includes a guided tour of the museum and a 30 minute flight. Flight will take place at Biggin Hill Airfield with Spitfire Pilot – Daniel Griffiths. Person under taking flight must not exceed 225lbs / 16 st. The winner will be provided with confirmation and contact details so they can agree date for flight to take place. •When it comes to health, heart matters. Your heart rate is a powerful tool that can help you reach your goals faster. PurePulse tracks it continuously on your wrist, without a chest strap. •By measuring your heart rate all day and during workouts, you get a more accurate measure of your calorie burn. •Use heart rate zones to see how hard you're working during exercise and dial your effort up or down. •See how working out more can impact your resting heart rate, a key indicator of cardiovascular health. Step out in style with the slim blue/grey wristband. 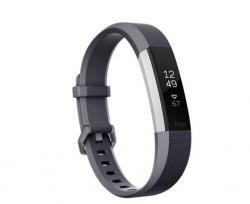 Get activity, sleep & exercise tracking, Reminders to Move, smart notifications & interchangeable bands. •Your Fitbit alerts you with reminders to move when you've been inactive for too long - and then celebrates when you do move! Your Alta™ HR Tracks your sleep activity with Auto Sleep Tracking. The Alta™ HR automatically tracks how long and how well you sleep, so you can see your sleep trends and get on a better routine. Hate the sound of your alarm in the morning? Set a silent alarm in the Fitbit app and Fitbit Alta™ HR will vibrate to wake you peacefully. Wake up in the right mood to take on your day! 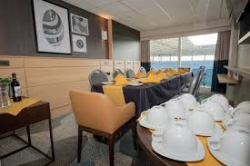 2 Tickets for Wasps v Sale Sharks on Saturday 23 February in the Ricoh Directors Box with full hospitality. 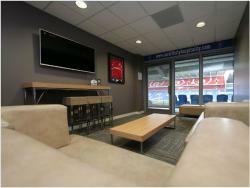 2 x tickets for Premiership Match at Cardiff FC in the Directors box with full hospitality. Enjoy an extended test drive experience on a weekend of your choice*. Your opportunity to encounter the icon that is DB11. *T&Cs apply - 1. Driver must be over 25 years of age with no more than 6 points on their licence. 2. Mileage restriction of 500 miles applies. 3. Test drive applicable in the UK only. 4. Dates subject to availabilty. Vehicle to be collected from Aston Martin Cambridge on a Friday and returned the following Monday. 2 x Wasps Rugby home game tickets (general admission) and a post match meal for 2 at Kushi Grill. 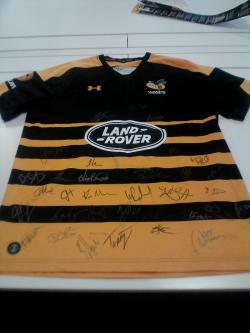 Official Wasps shirt signed by 2018/2019 team.